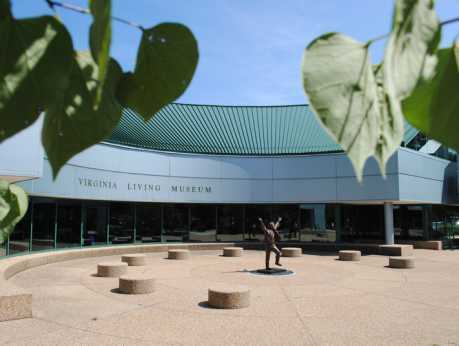 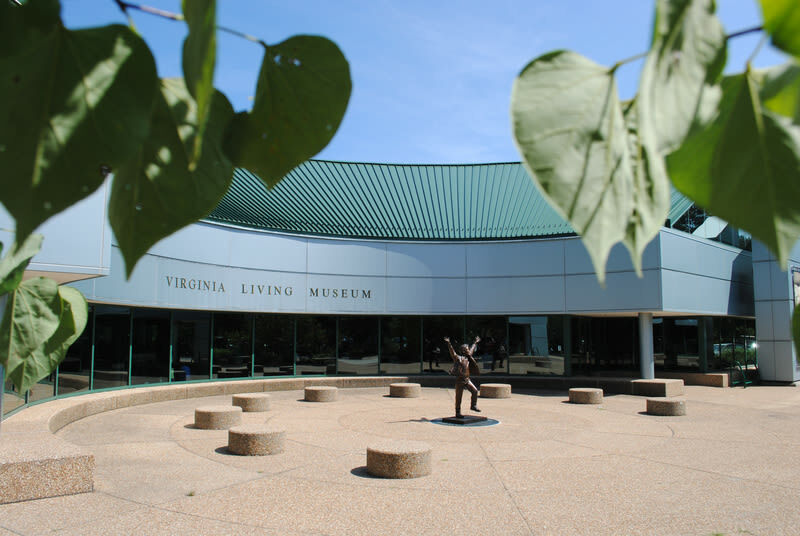 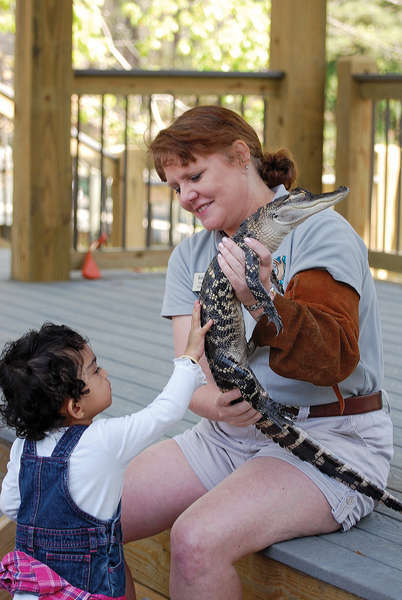 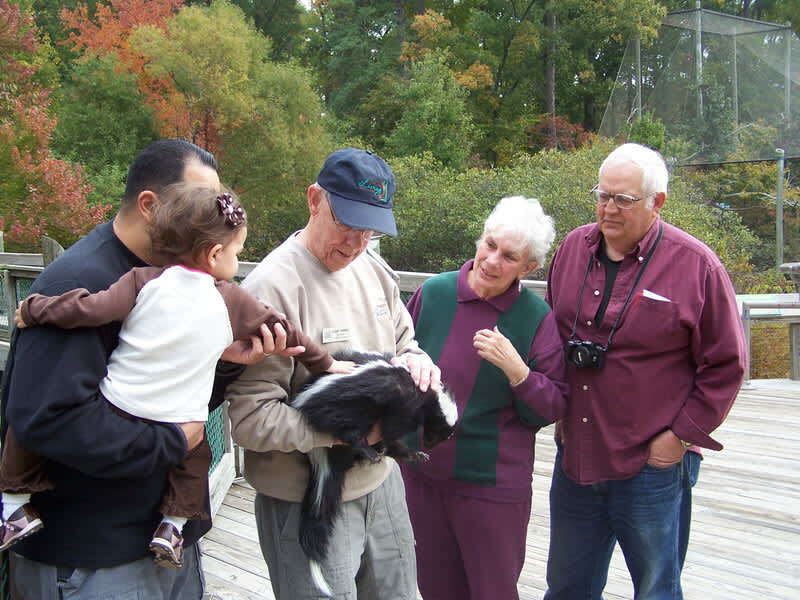 View red wolves, bald eagles and a loggerhead turtle as you explore Virginia's natural heritage. 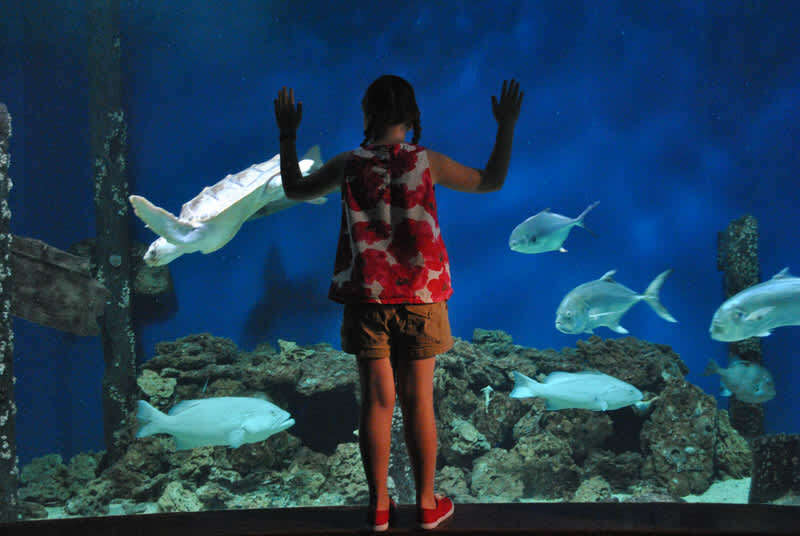 Meet animals that live in the Chesapeake Bay, cypress swamp, Appalachian mountain cove, and limestone cave. 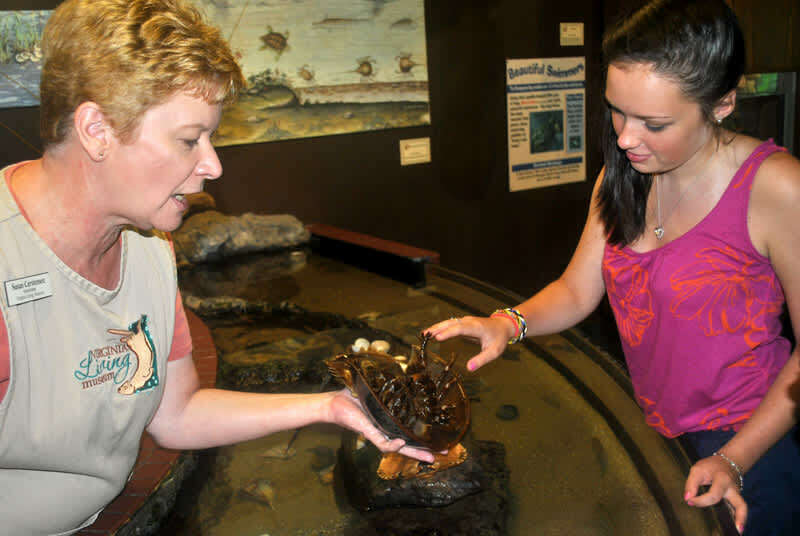 Enjoy hands-on activities, planetarium, observatory, and a boardwalk with animals in naturalized habitats. 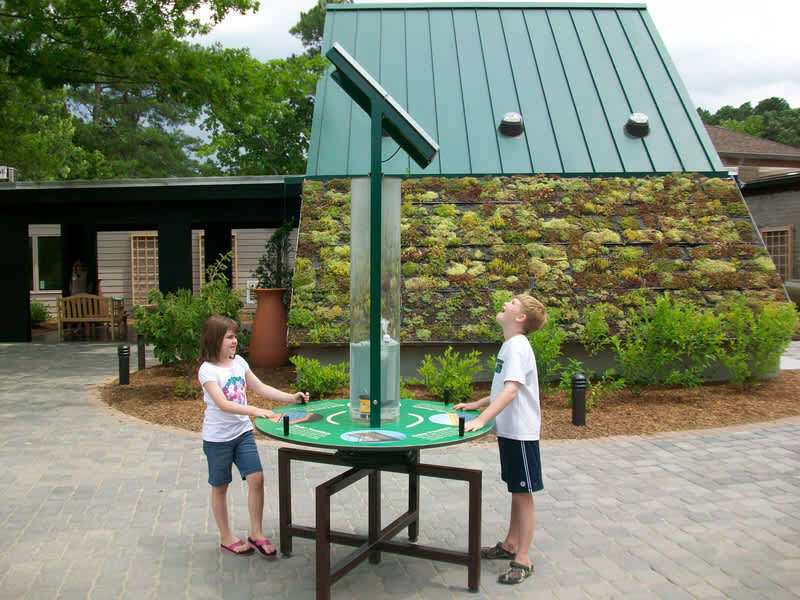 Learn how to build, live, and garden green.